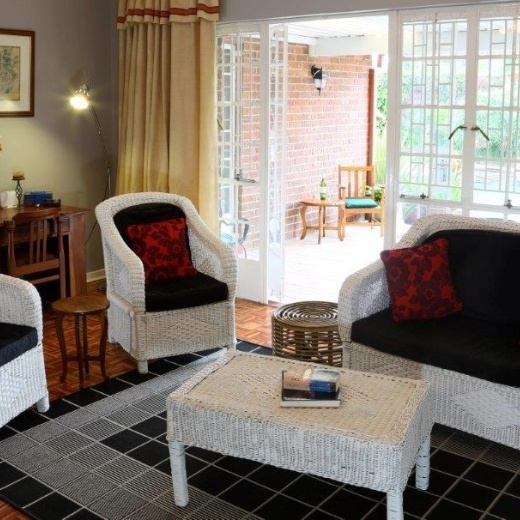 Sunbird Guest House offers two spotless, self-contained units inside a secure, guarded complex in an upmarket, quiet suburb of Harare. Situated only ten minutes from the city centre, close to business, tourism and travel hubs and Pick’ n Pay, Foodlovers Market and various restaurants. 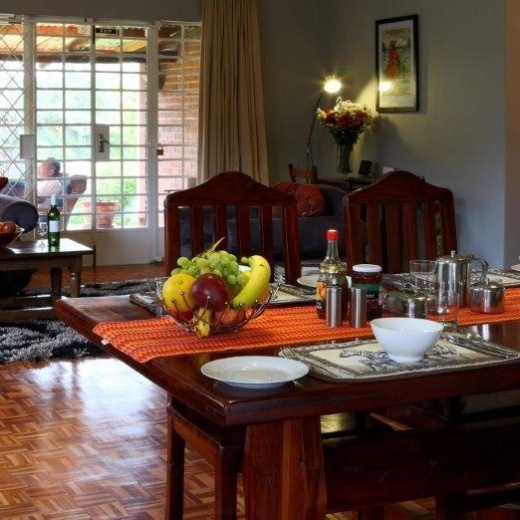 Each newly renovated unit consists of three en-suite rooms with DSTV, Free Wireless Internet, solar geysers, generator back-up, borehole water, lock-up garages and a helpful housekeeper. Recently renovated to world-class standards.Unit 2 also has a pool and an outdoor gazebo.